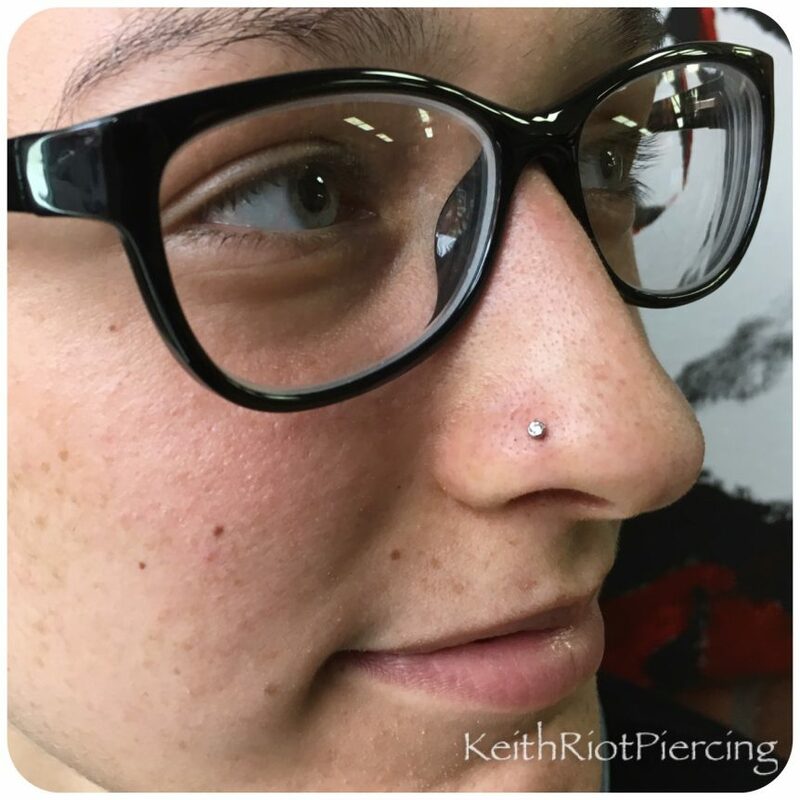 We hold ourselves to a higher standard for our clients. Using only implant grade, American made, internally threaded or thread less jewelry from the best manufactures and backed by a lifetime guarantee. 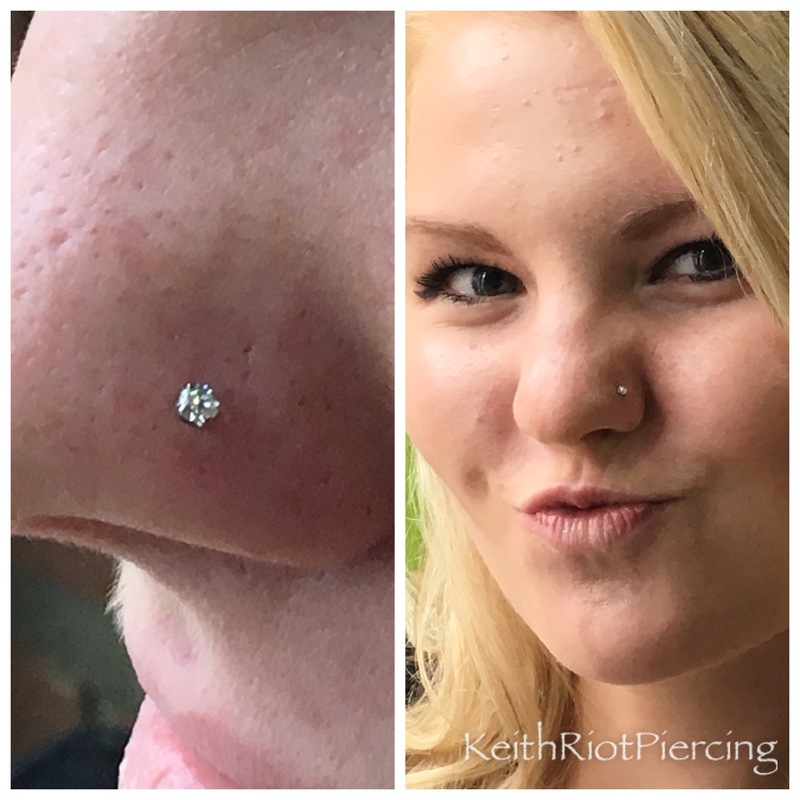 With safety and sterilization practices that meet and exceed standards set by the APP, we will ensure that you will leave with a truly beautiful and safe piercing. 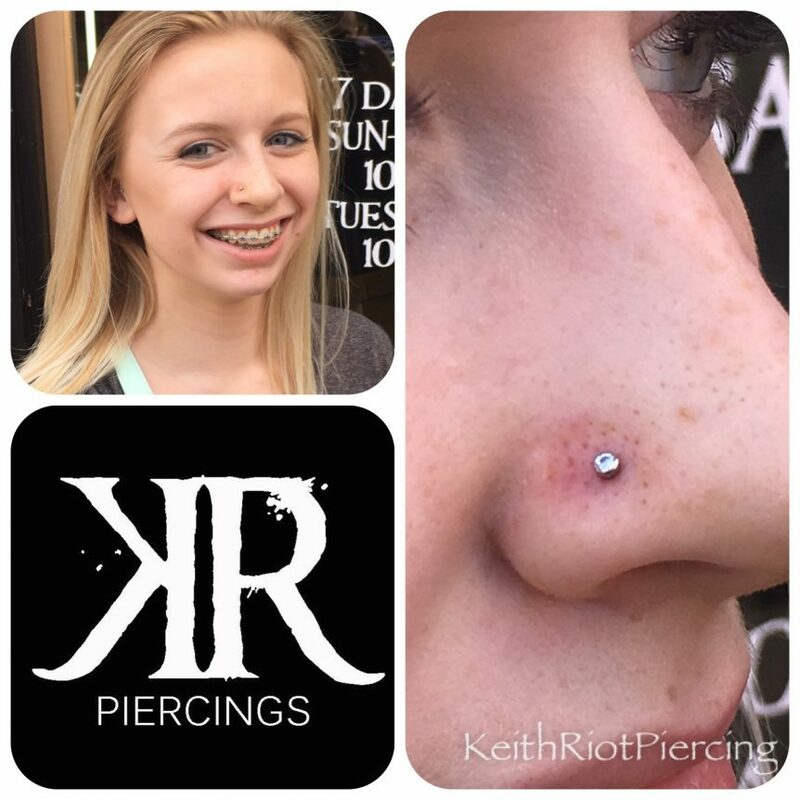 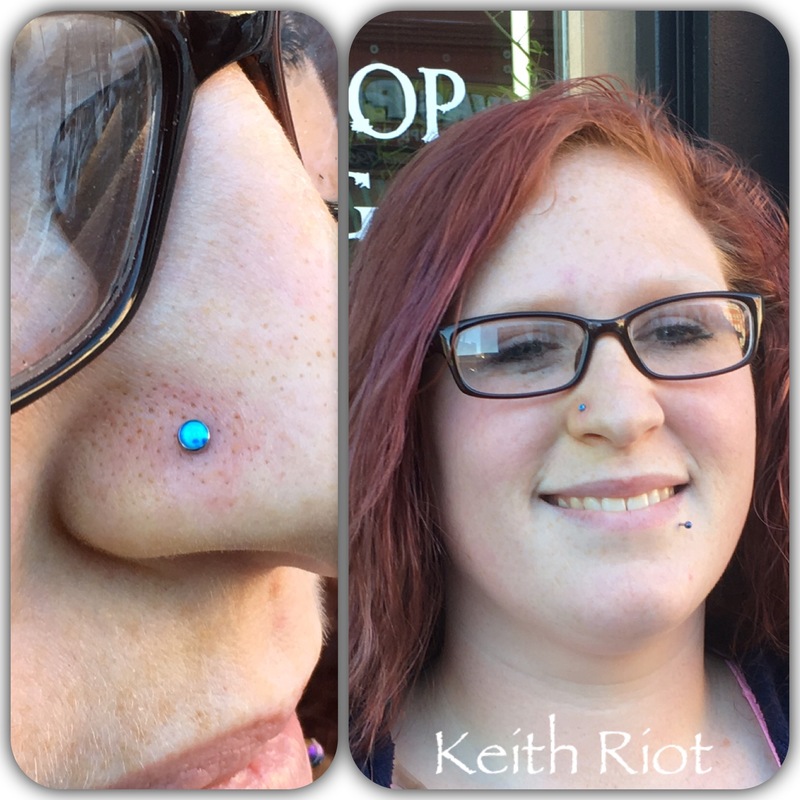 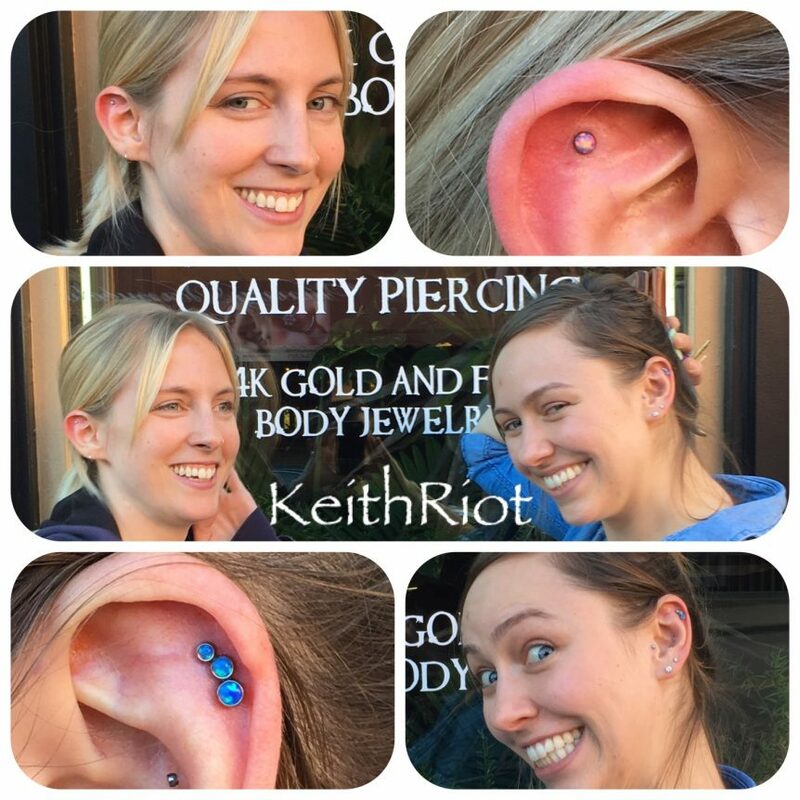 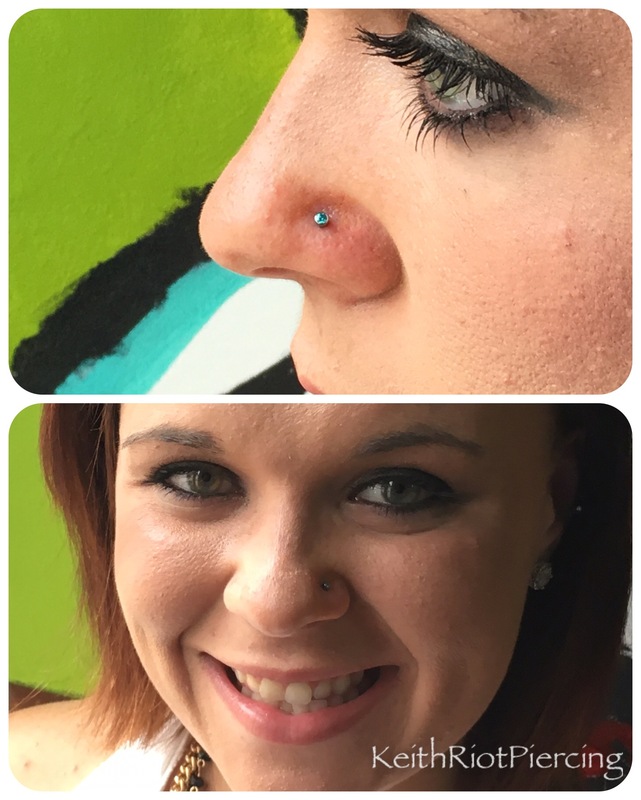 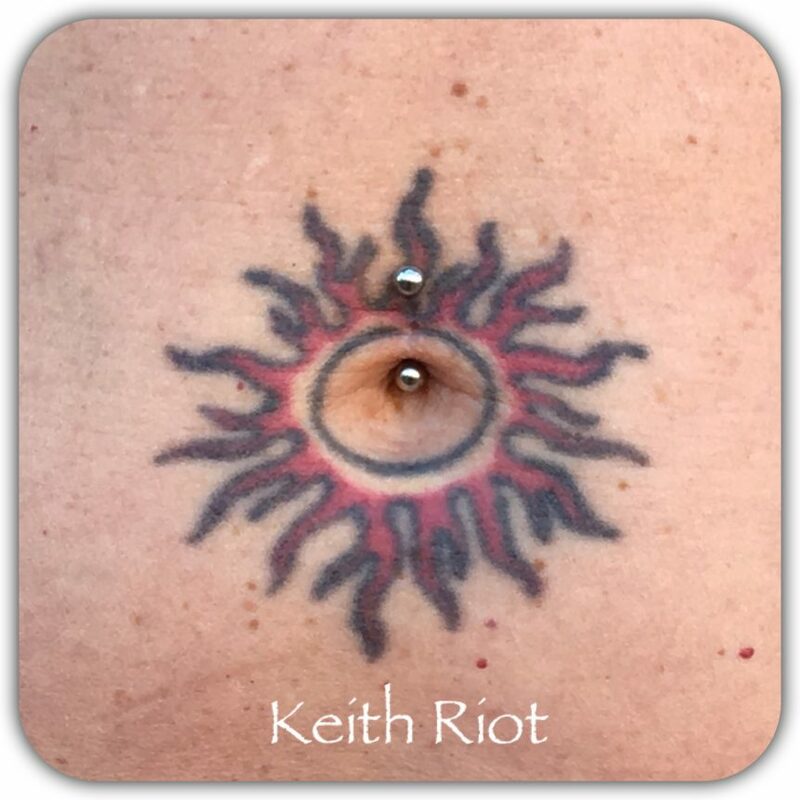 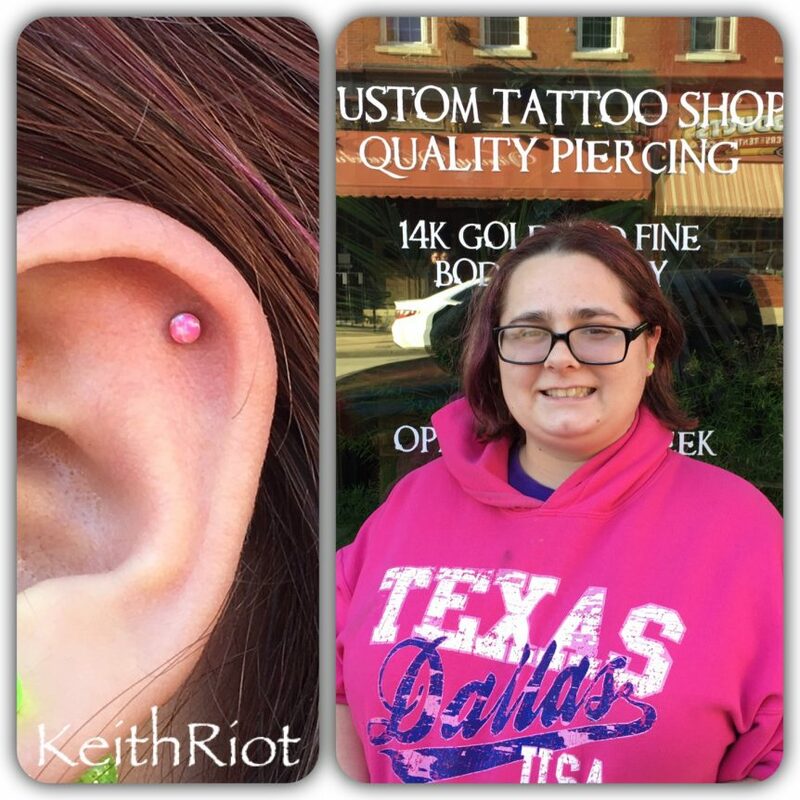 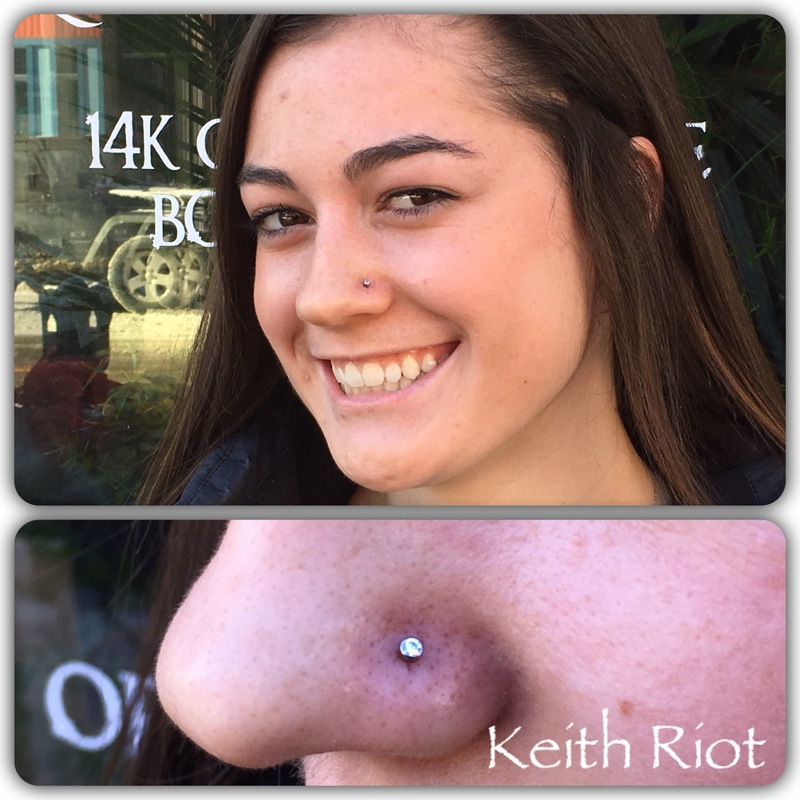 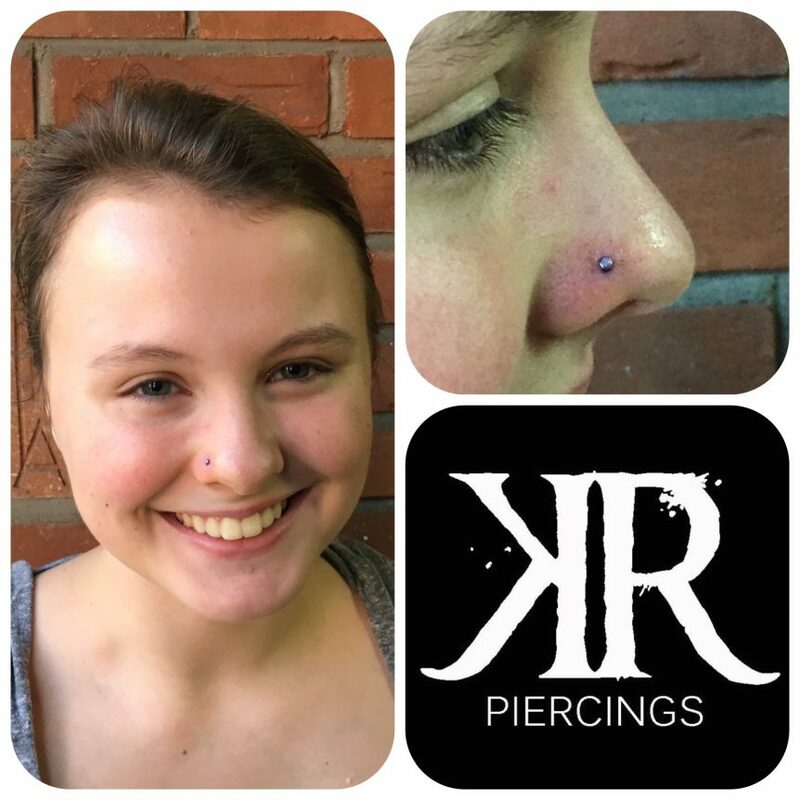 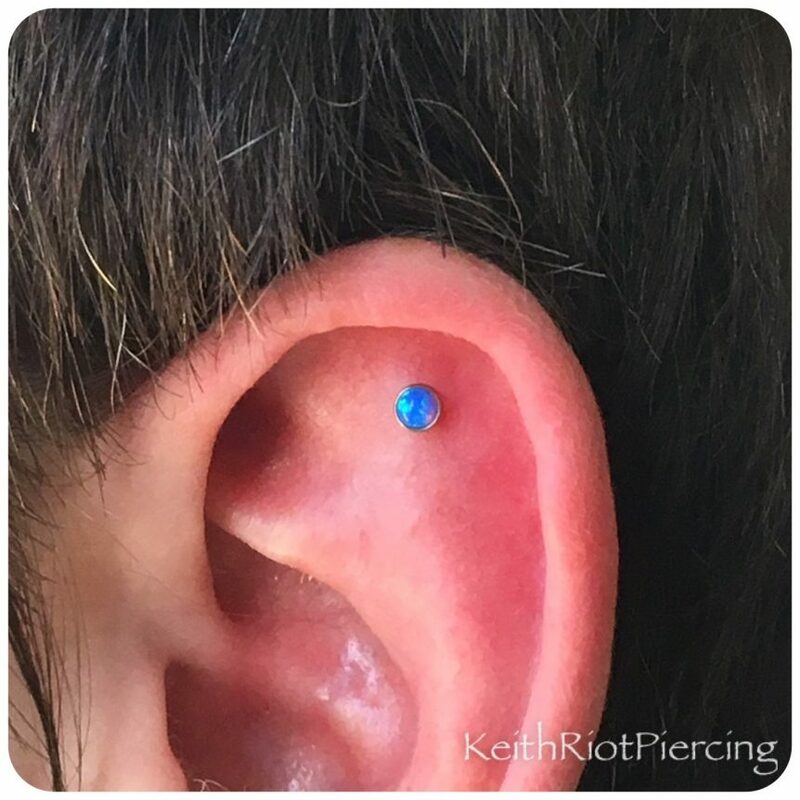 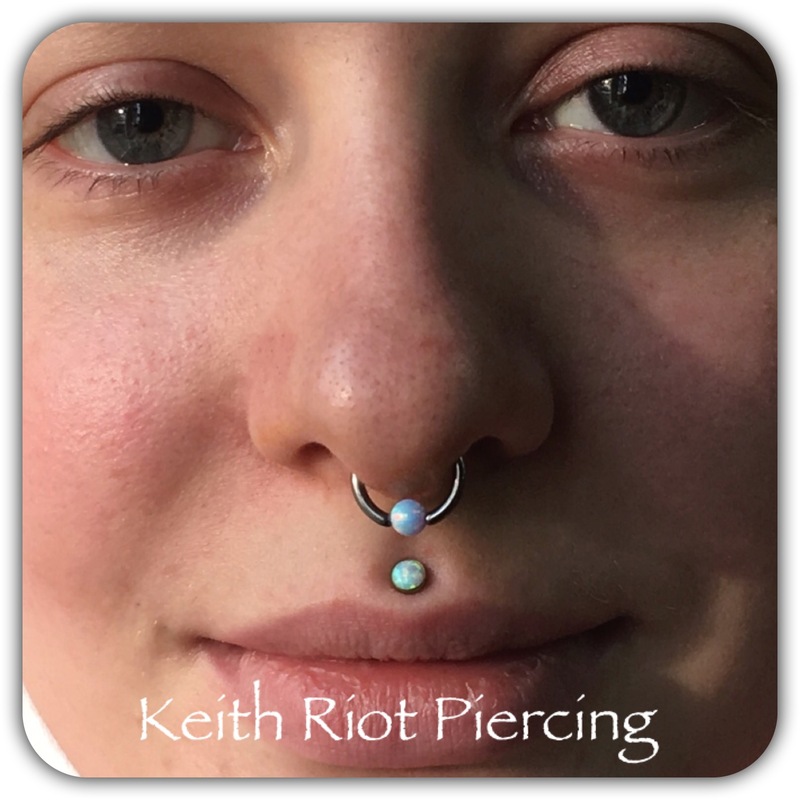 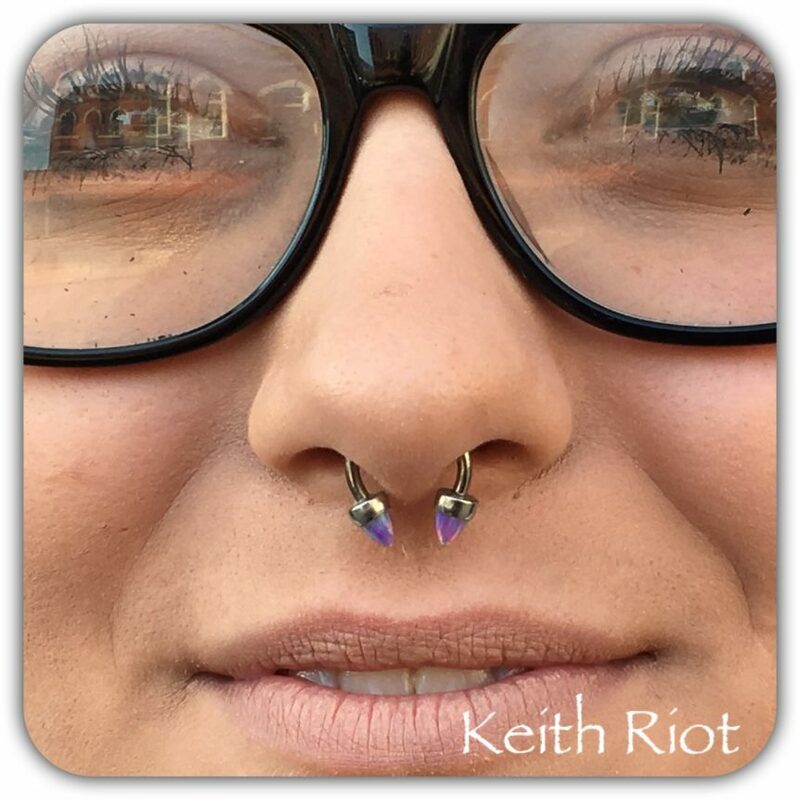 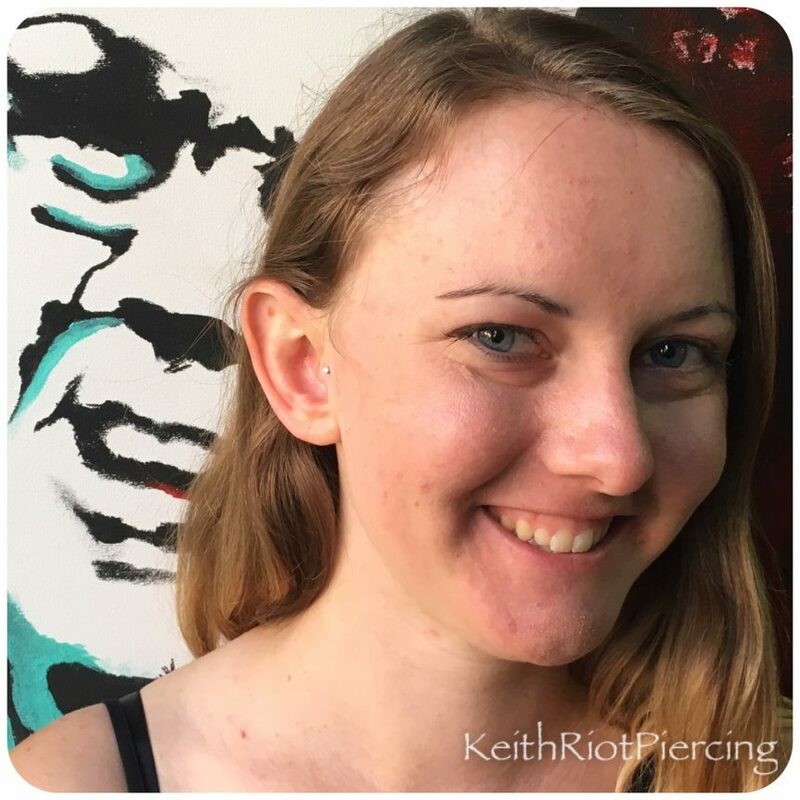 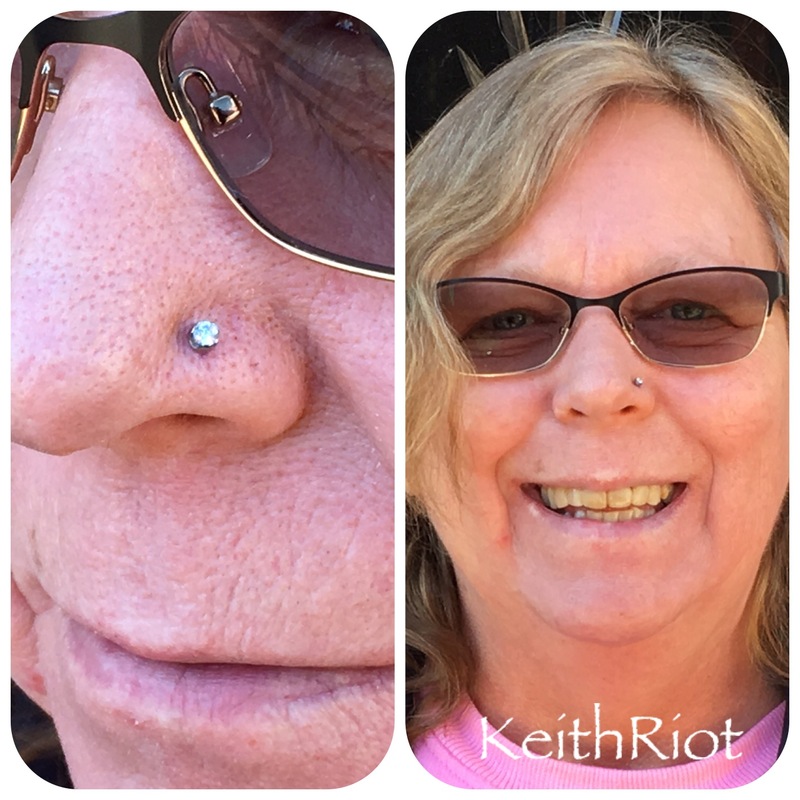 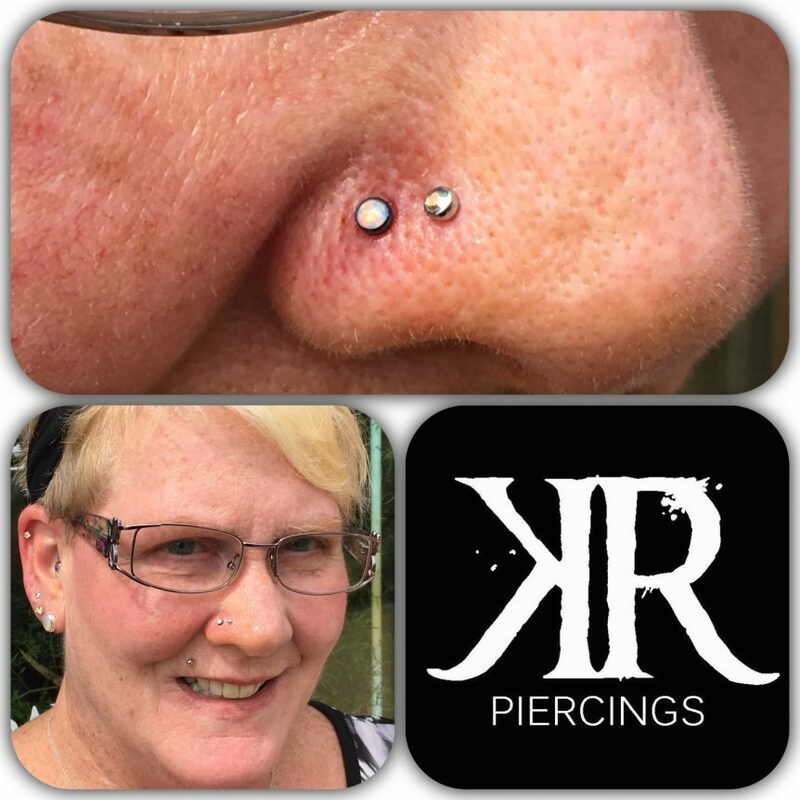 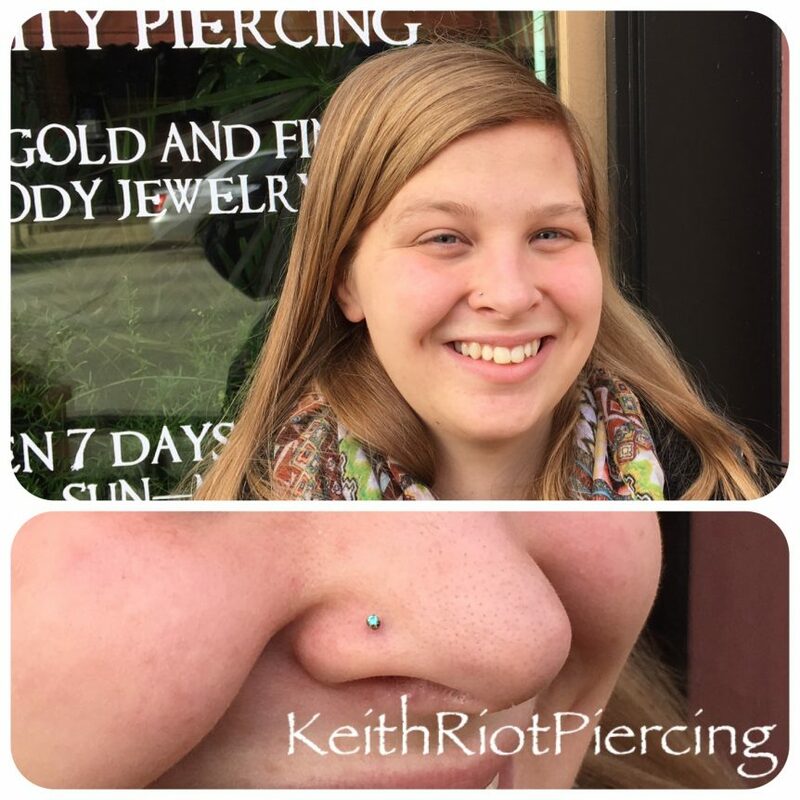 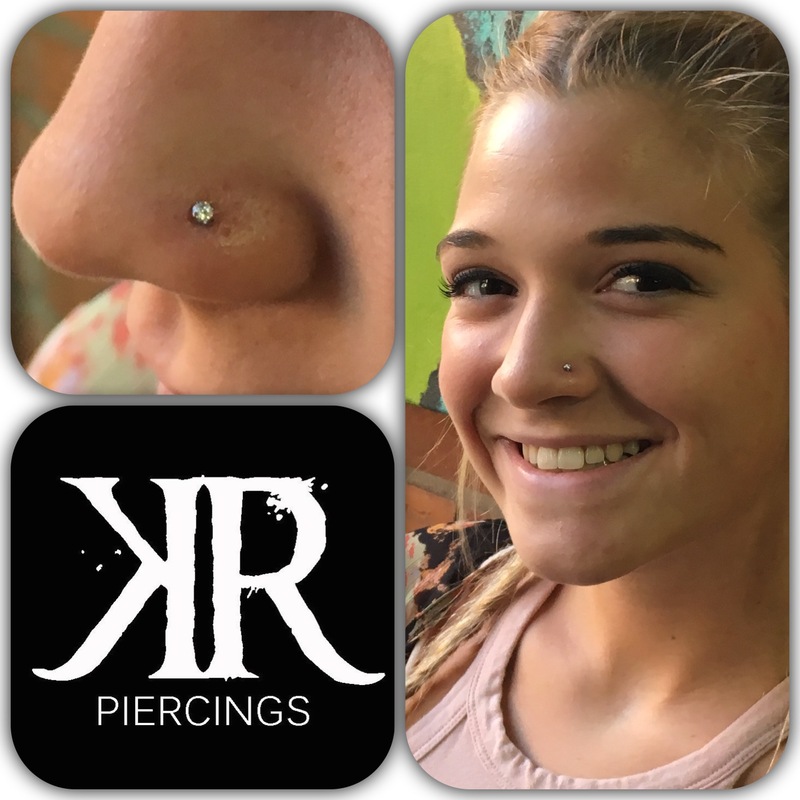 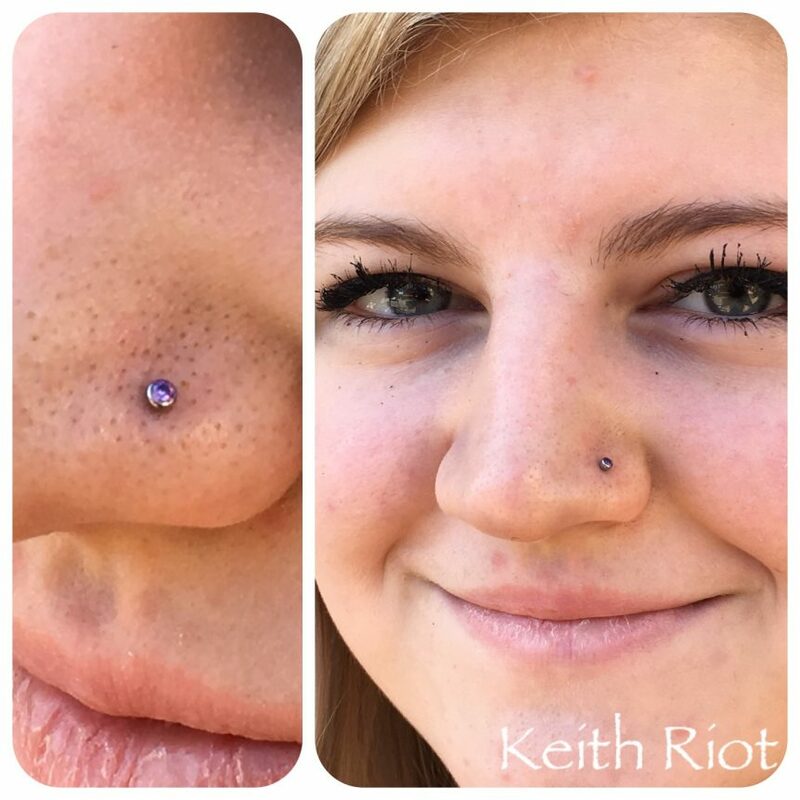 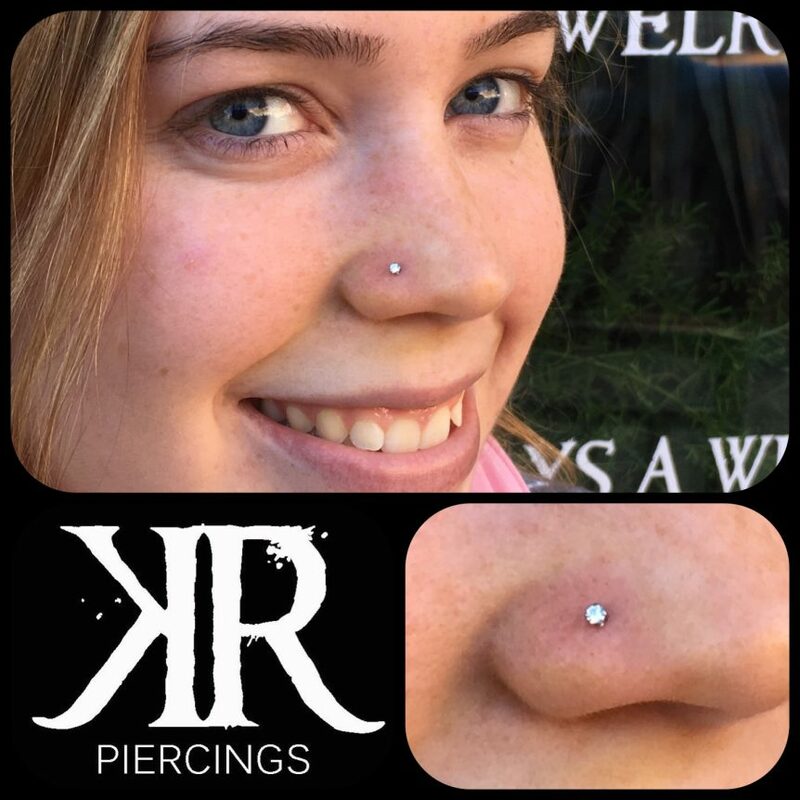 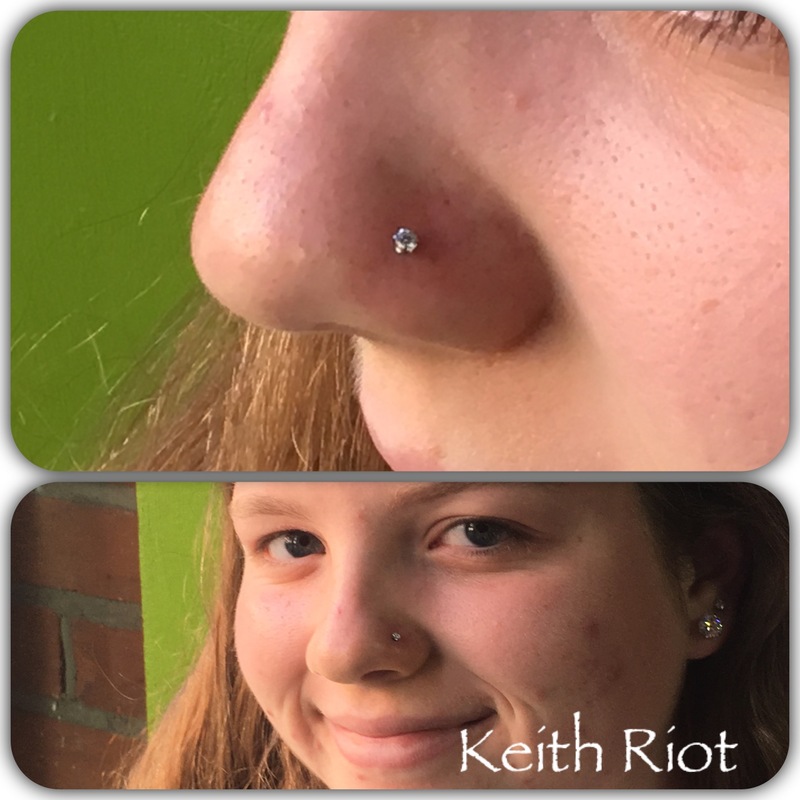 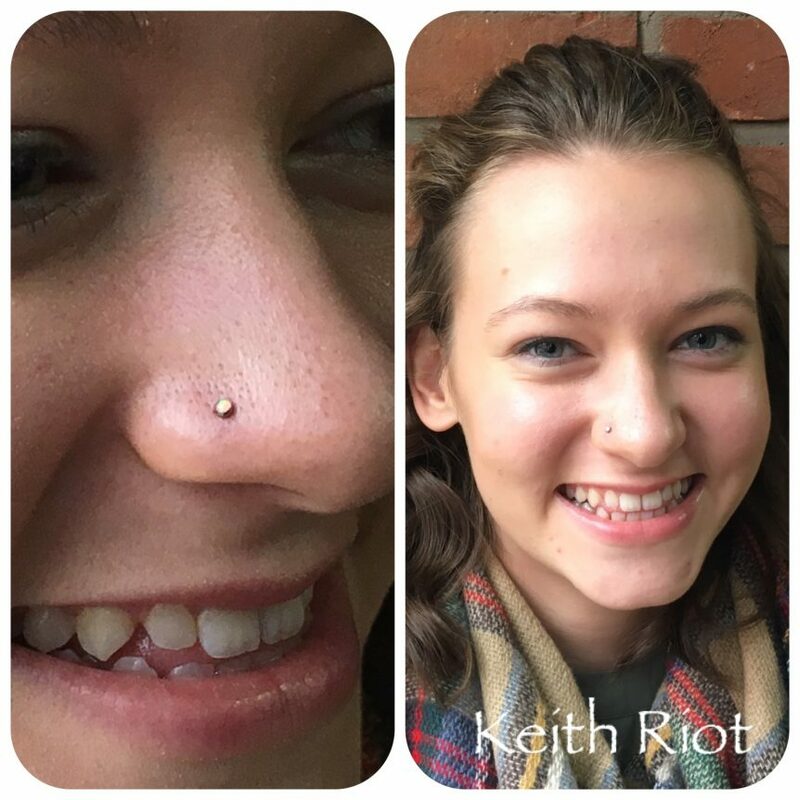 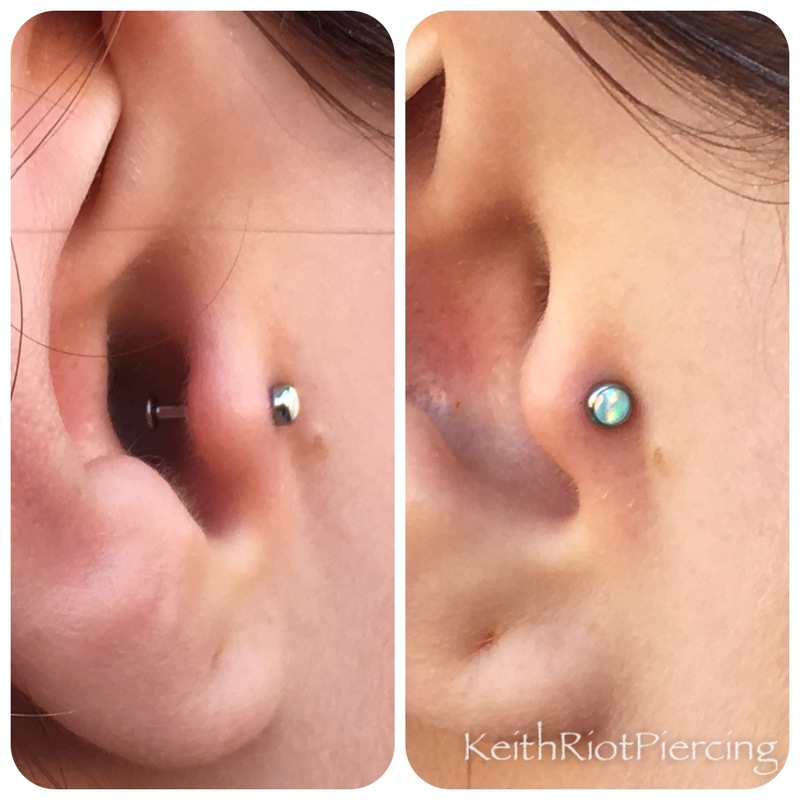 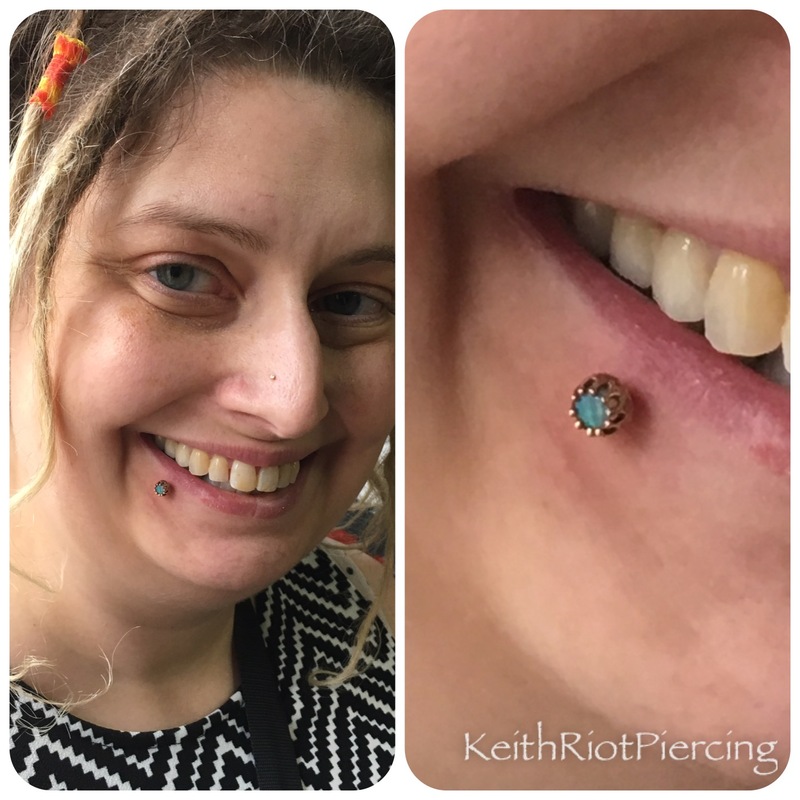 Keith Riot is one of the only piercers in the state of Maryland who complies with APP standards. 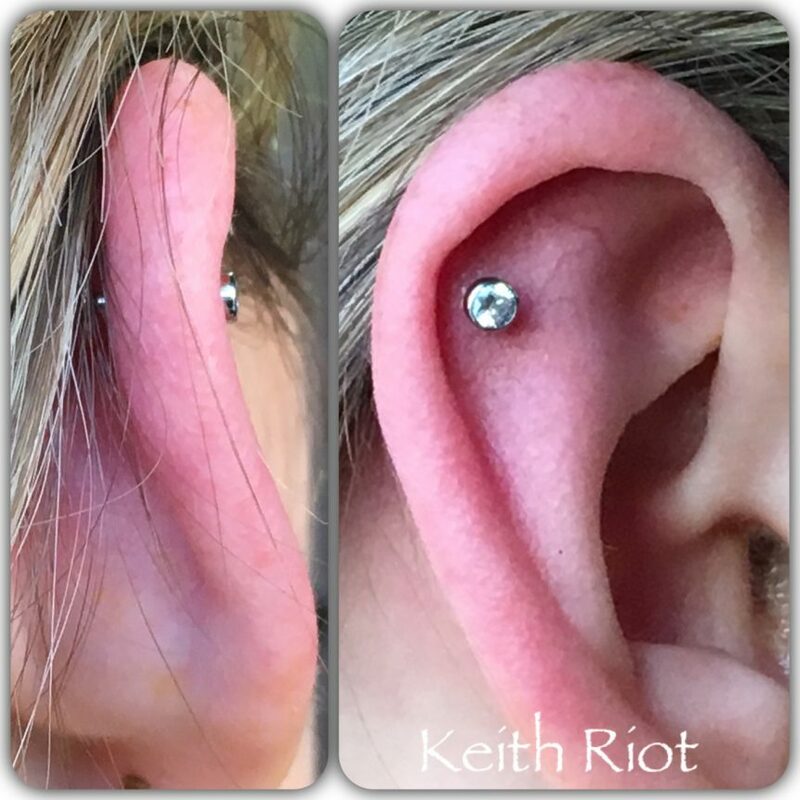 His dedication to sterility and precision will set you on the path to a smooth healing process. 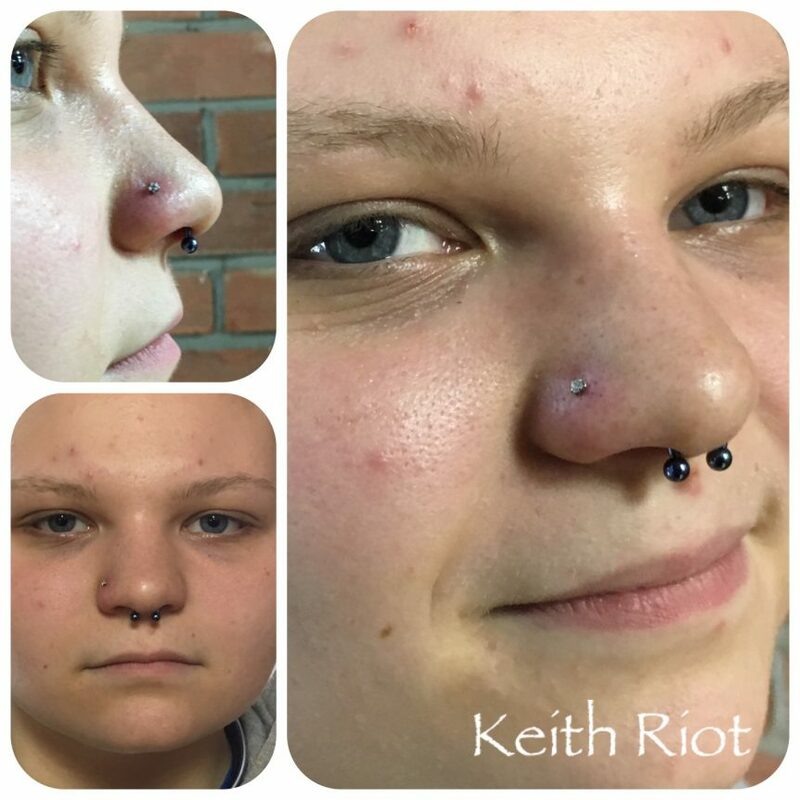 Keith has an eye for anatomy, as well as jewelry selection, and takes both of these factors into account when working with each and every client.